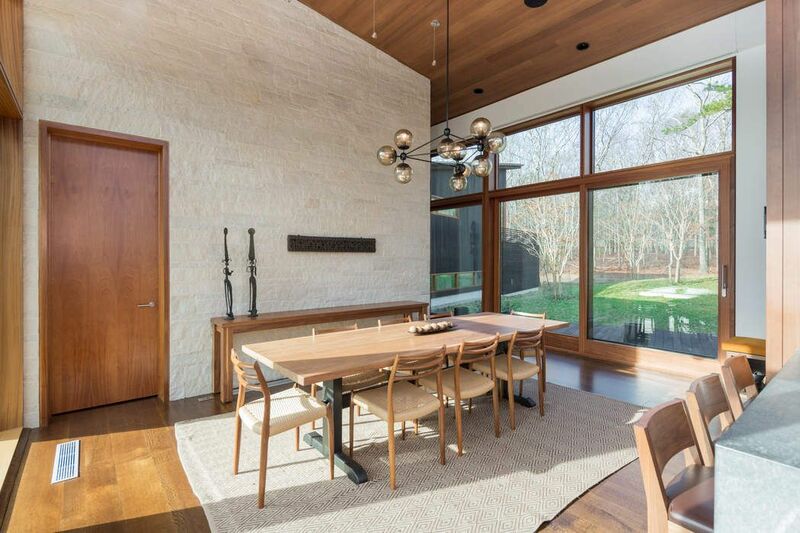 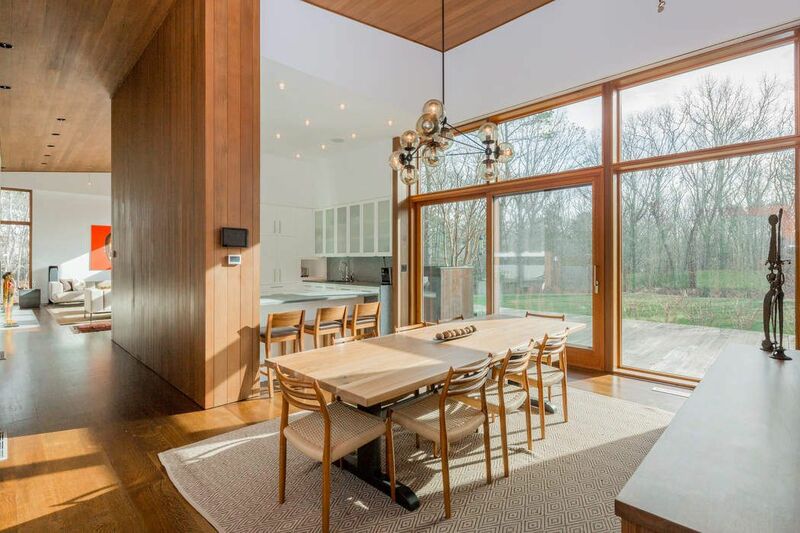 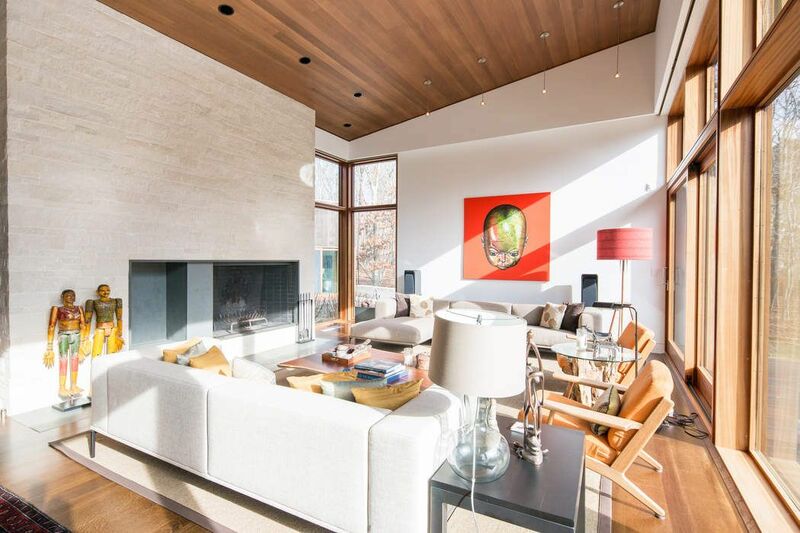 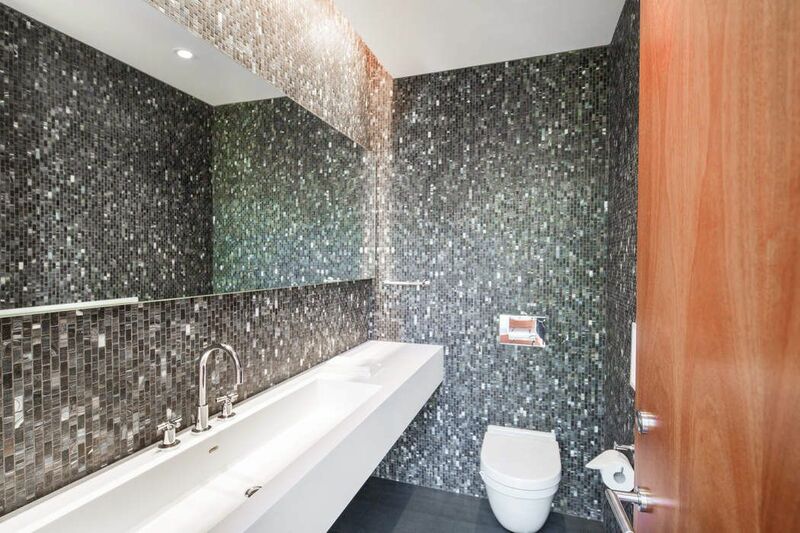 Stunning Glass Modern in Water Mill Water Mill, NY 11976 | Sotheby's International Realty, Inc.
5 Bedrooms5 Full Baths5,000 sq. 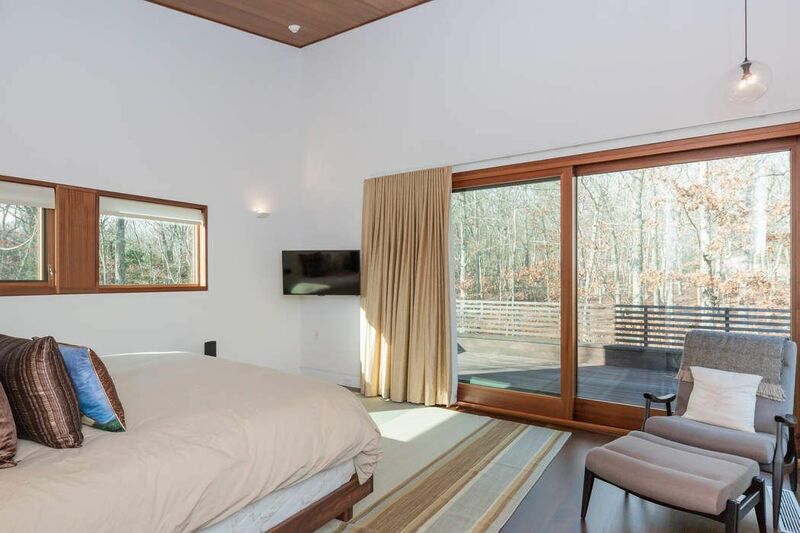 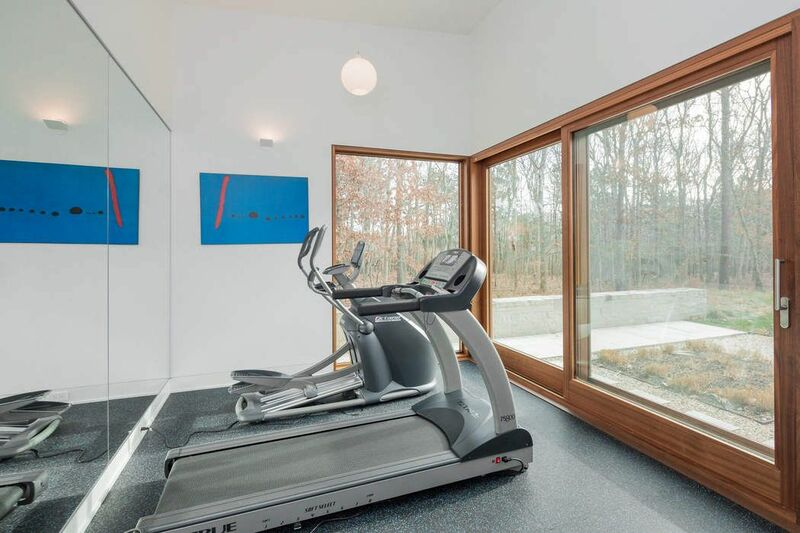 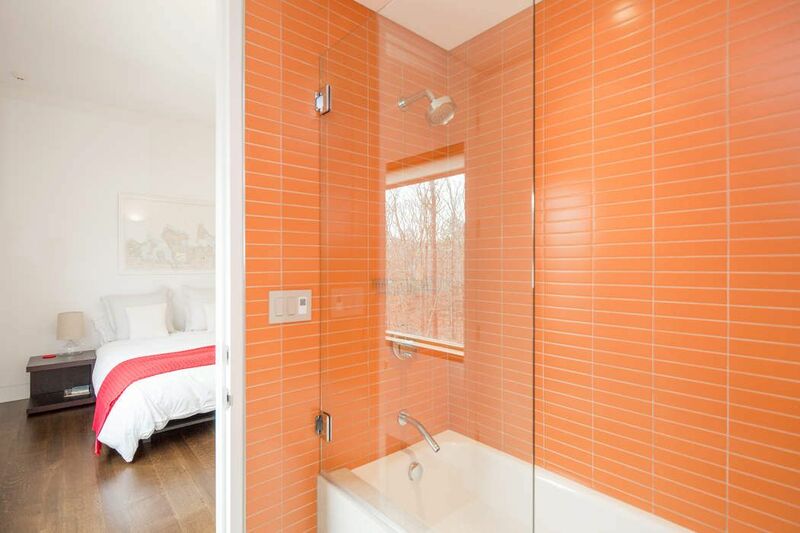 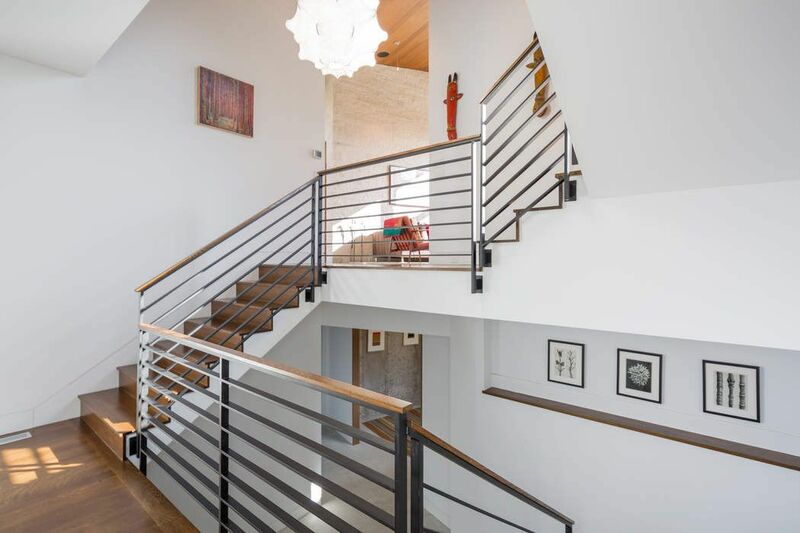 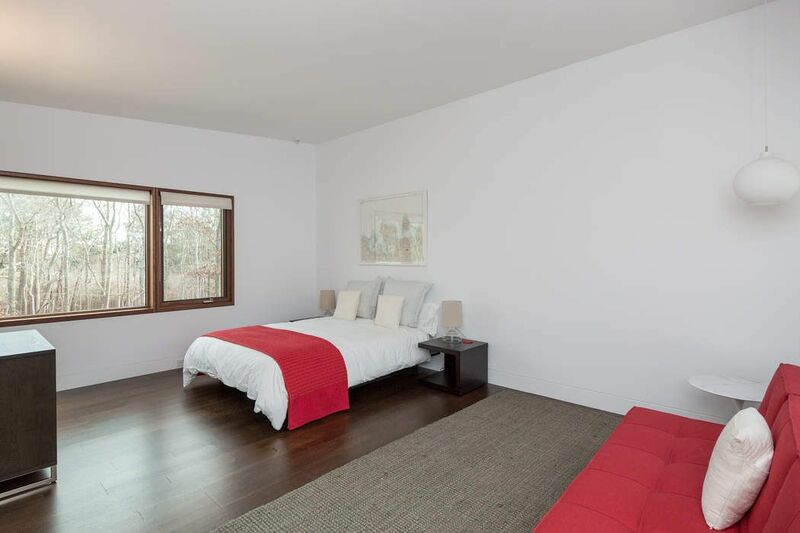 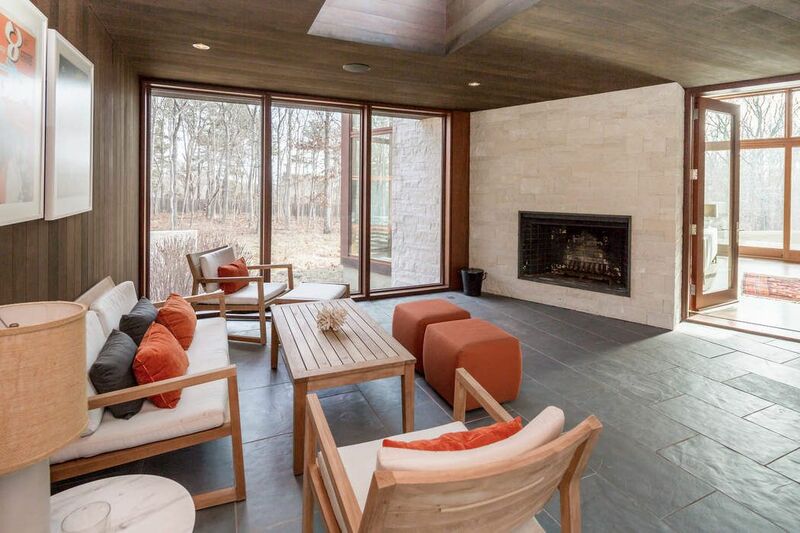 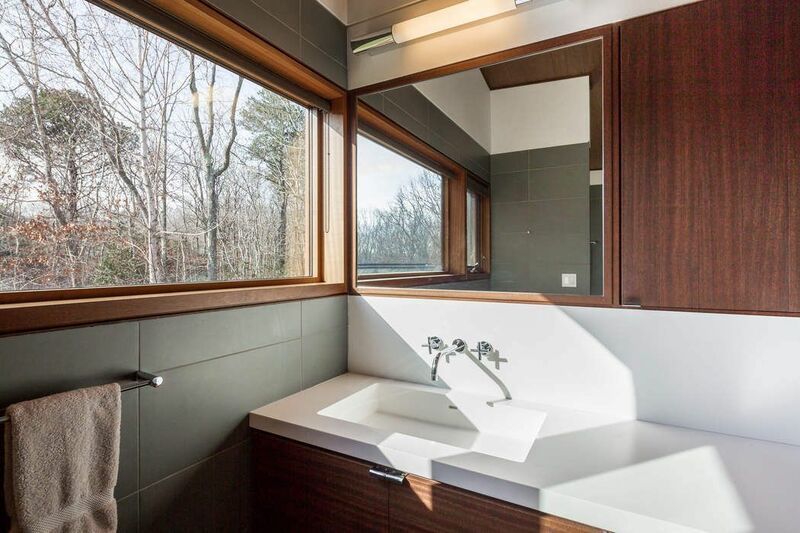 ft.
Nestled in the Hampton's center, a Water Mill Modern home first time for rent designed to perfection. 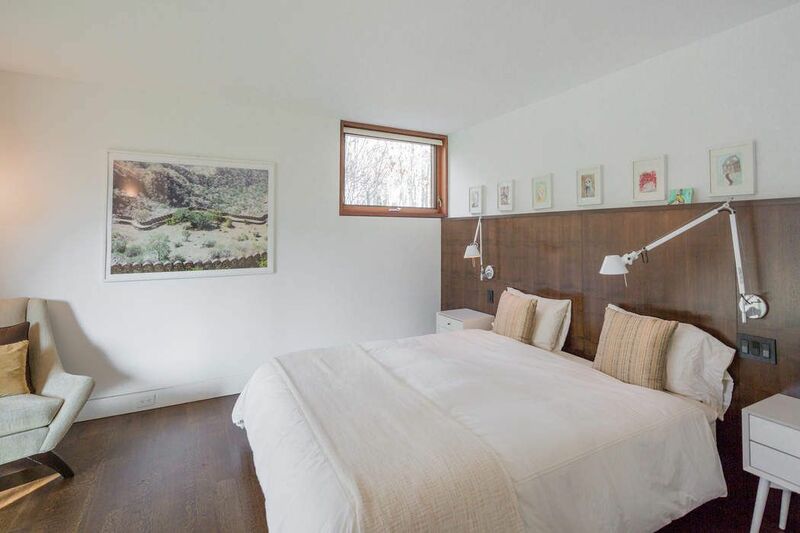 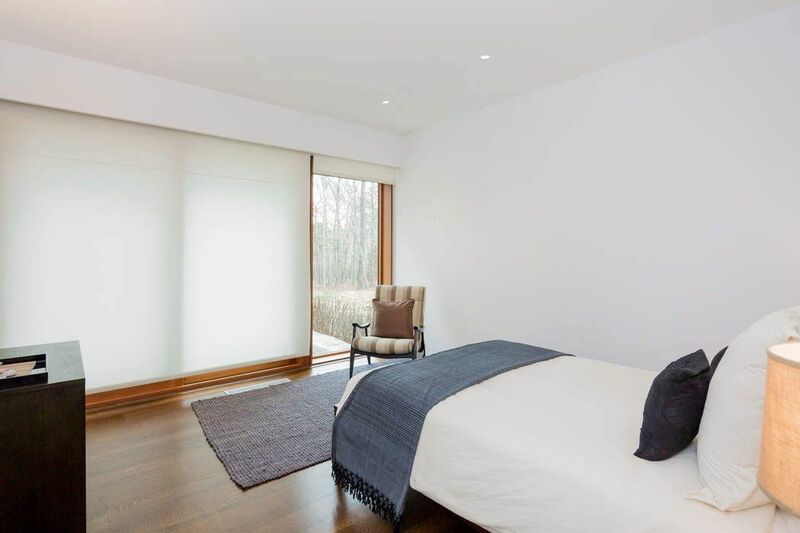 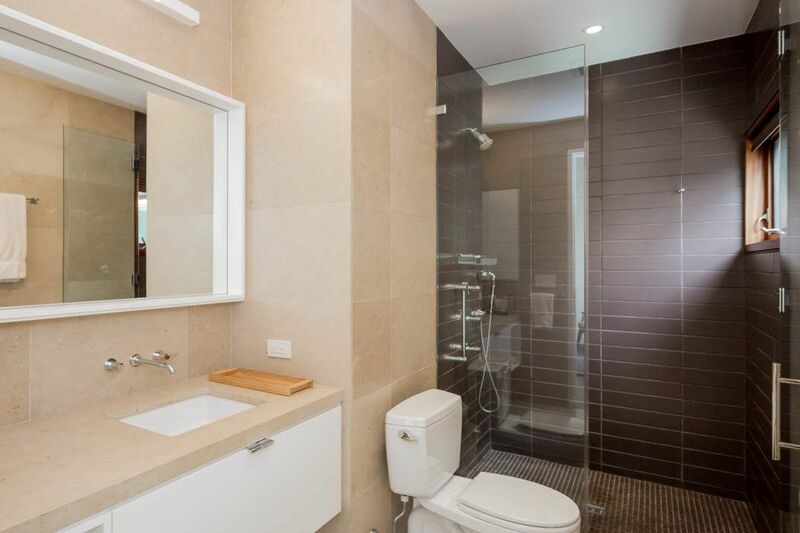 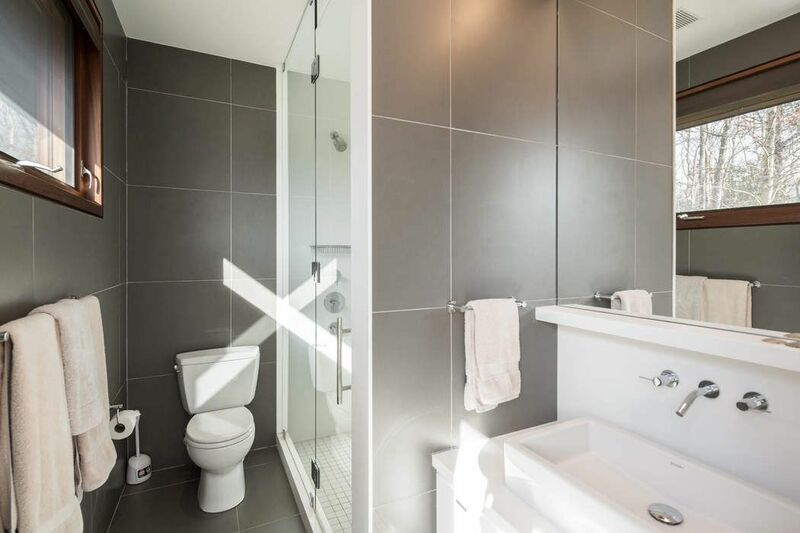 Exquisite materials were used in the 5 ensuite bedroom home with multiple glassed living spaces, overlooking meadows and woodlands with superb heated and landscaped pool and covered jacuzzi with pool house and all weather tennis court. 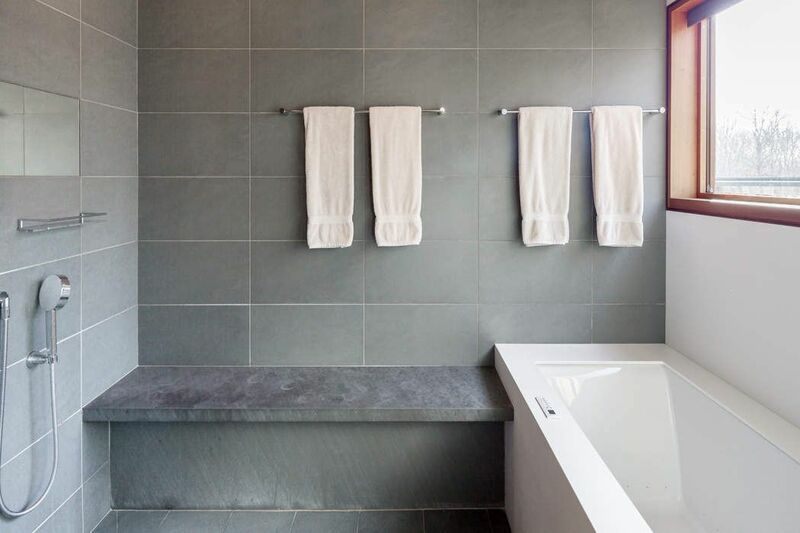 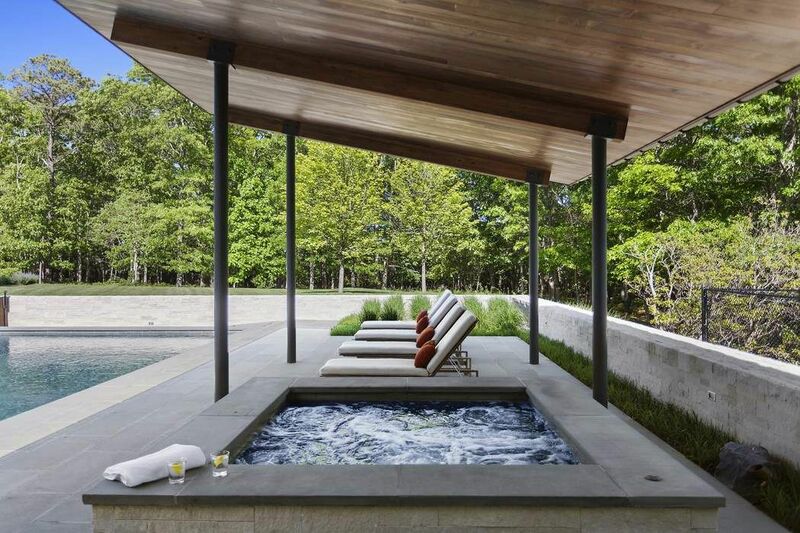 Your own luxurious resort to escape to which offers privacy yet convenience to Bridgehampton shopping and back road commute to NYC. 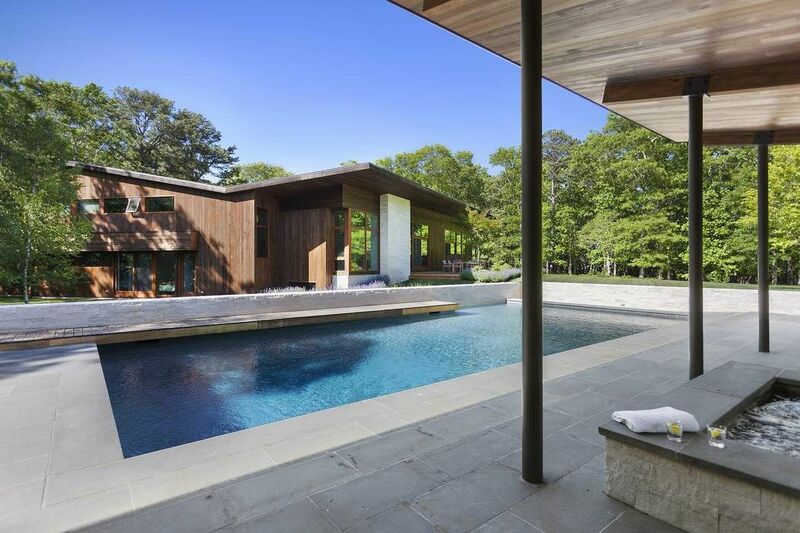 Come enjoy your long private drive to your Hamptons summer destination, including screened in porch, gym, library and rooftop decks. 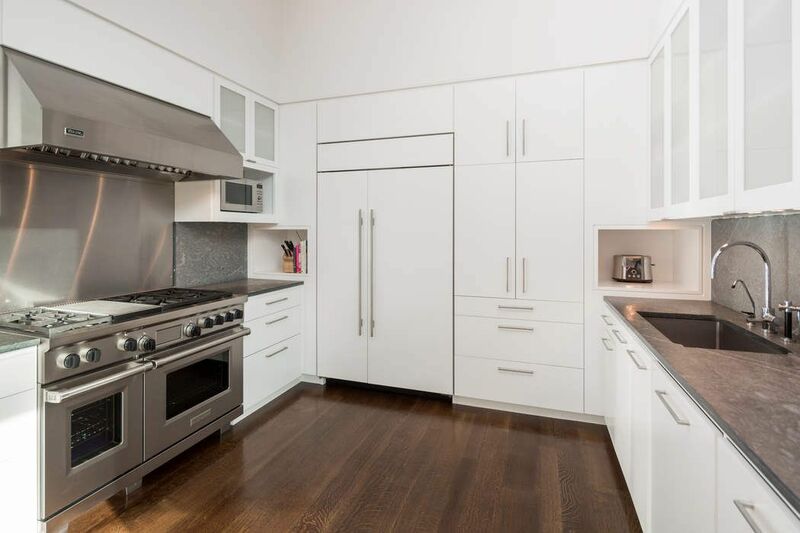 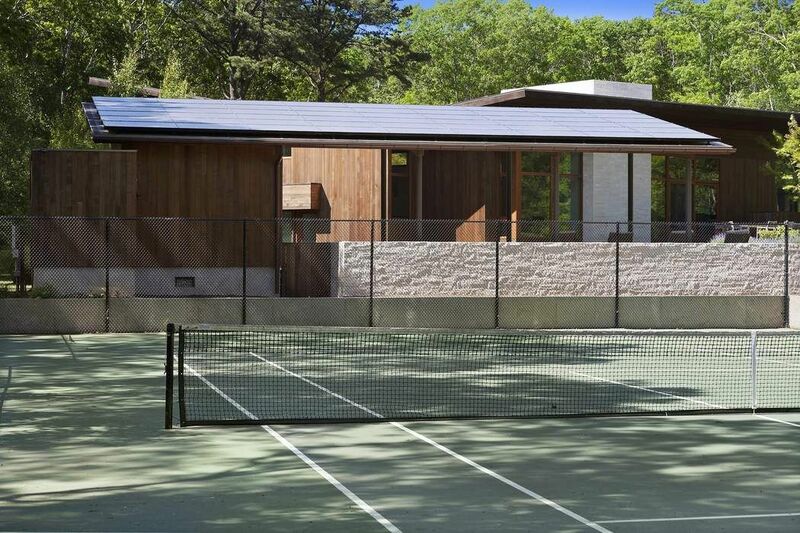 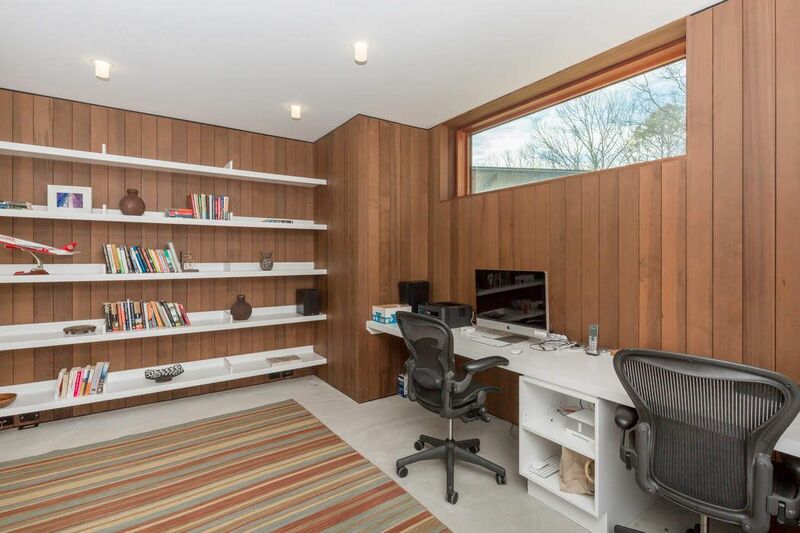 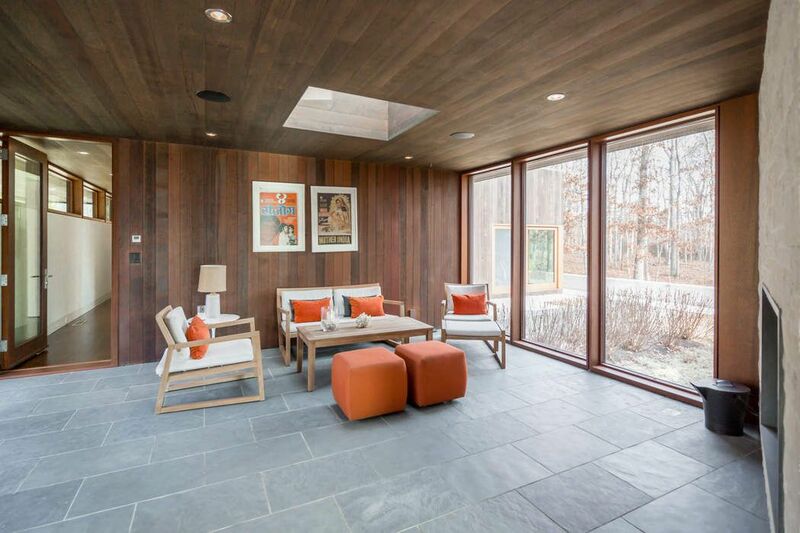 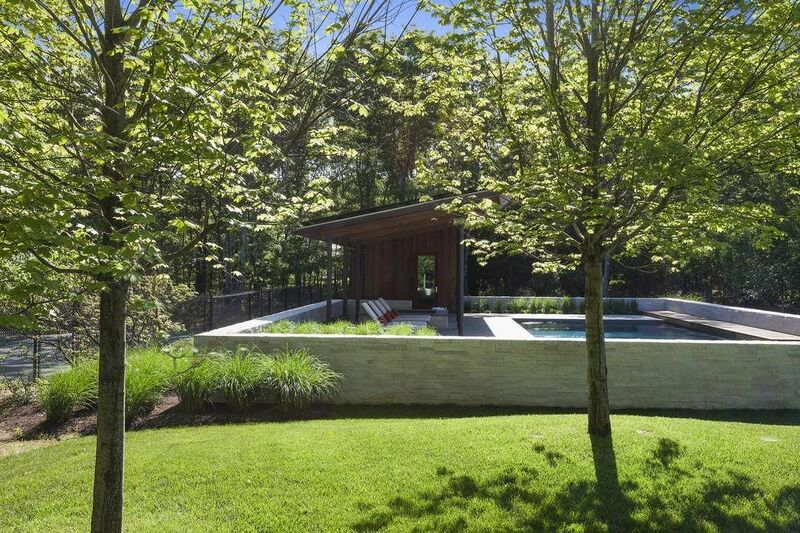 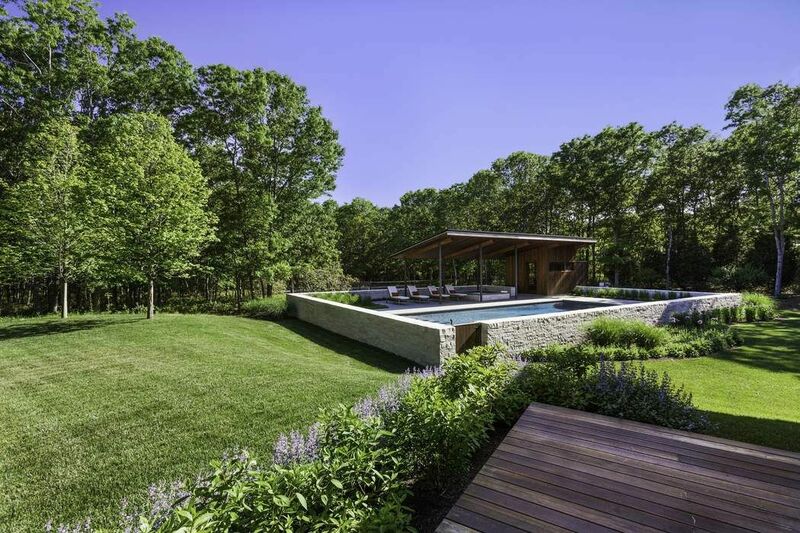 Curbed Hamptons, "What $400K rents you in Water Mill this summer"